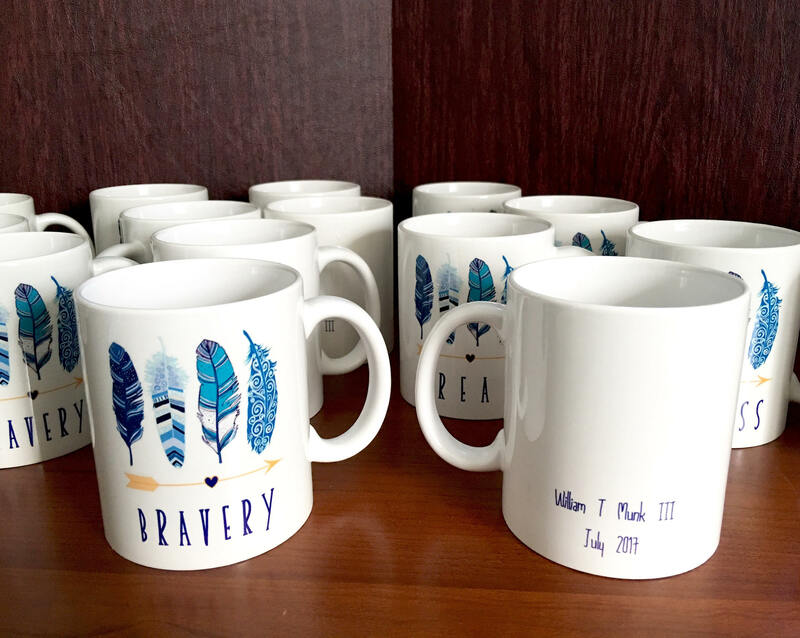 Personalized Coffee/Tea Mugs for any event, not just Baby or Bridal Showers. 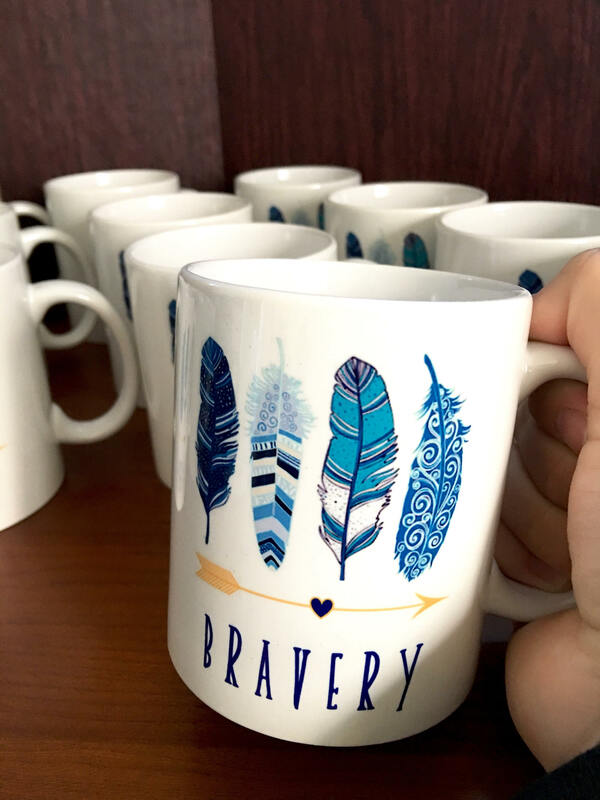 These mugs can be used as favors or gifts. They are perfect for any party! Very simple to order and I am super easy to work with! Contact me with any questions along the way. 2. These are 11oz coffee mugs printed on the front and back. 3. 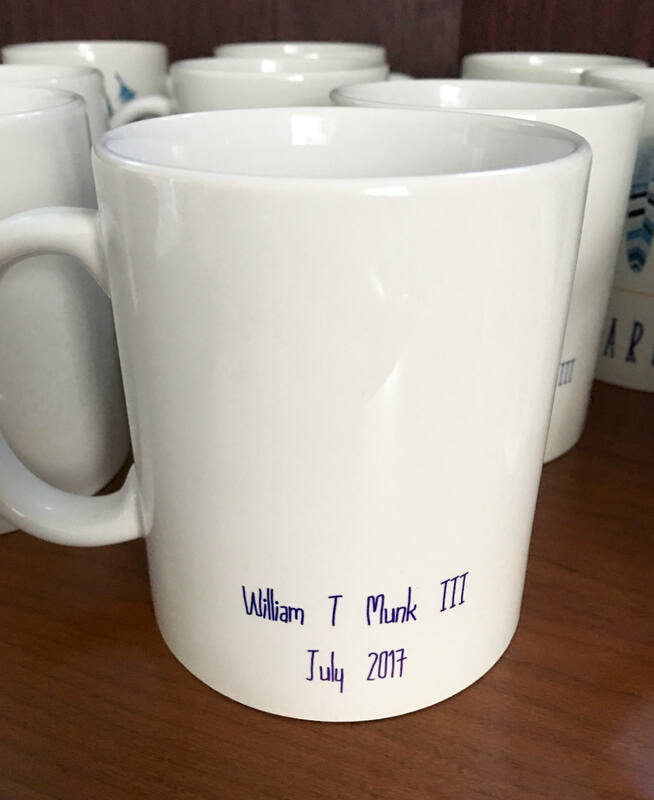 Describe the personalized information you want printed on the back of the mug. 4. I will send you a PROOF of everything before printing on your mugs. • 100% traditional ceramic white mugs available in 11 oz. 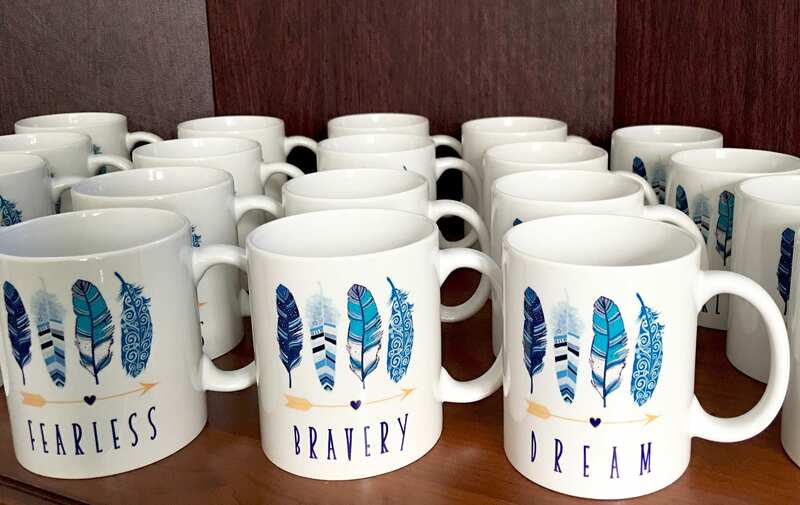 • Our designs are professionally printed with vibrant color detail and sublimated onto the mugs which WILL NOT crack, peel or wash away. 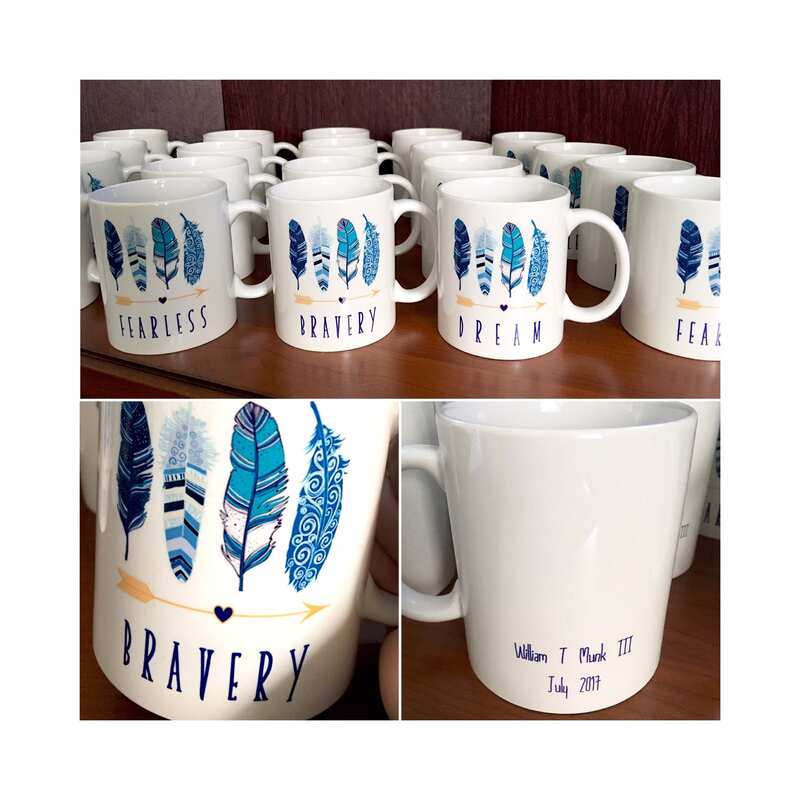 • Each individual mug is custom made-to-order and carefully packed with protective packaging. 3-7 day priority USPS mail depending on your location. Message me if you need a different quantity than listed. Arrived quickly, reasonably priced, make great shower favors.